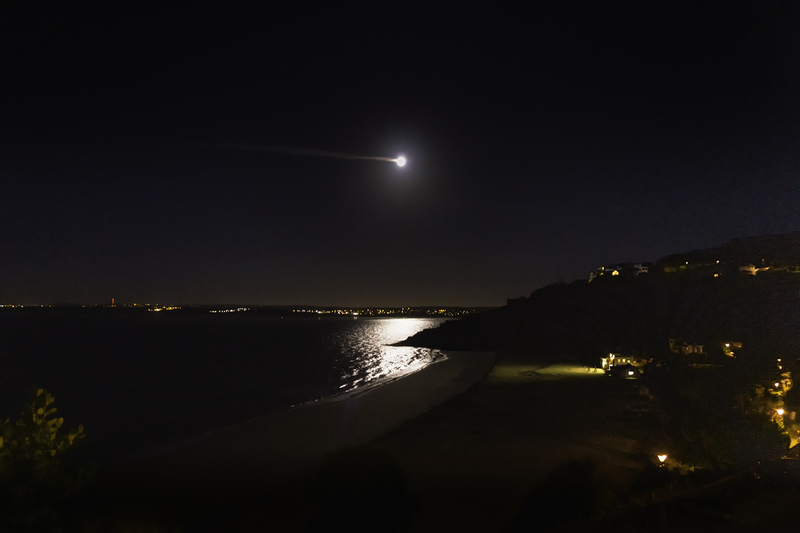 Moonlight over Porthminster and Carbis – Sunday Stills – Night | Pictures without film. St.Ives is somewhere I visited last June. I love the nighttime shot taken after an evening out. Not only does the moonshine capture the sea, but the lights of the town are beautiful. Thank you, we love visiting St. Ives, and I am never short of photo opportunities.